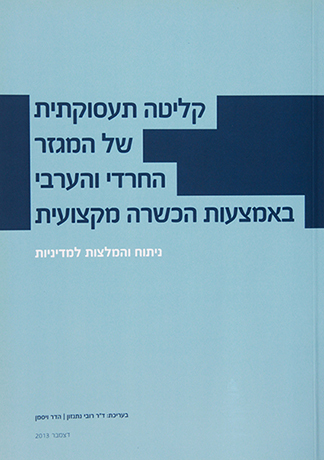 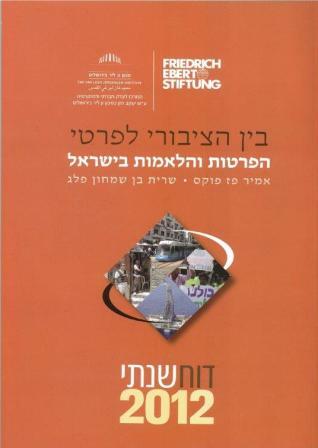 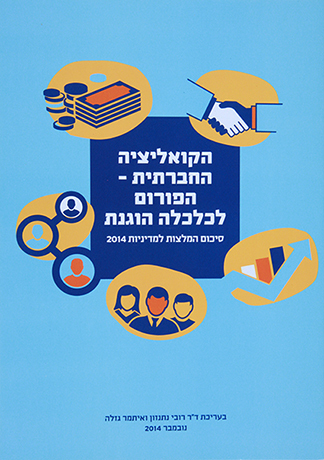 Published by the Israeli-European Policy Network (IEPN) in cooperation with the Friedrich Ebert Stiftung Israel. 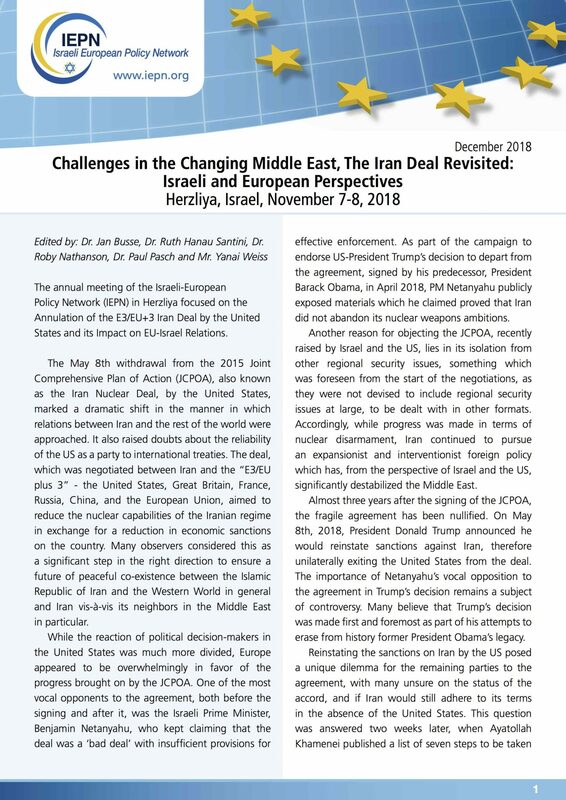 The annual meeting of the Israeli-European Policy Network (IEPN) in Herzliya focused on the annulation of the E3/EU+3 Iran deal by the United States and its impact on EU-Israel relations. 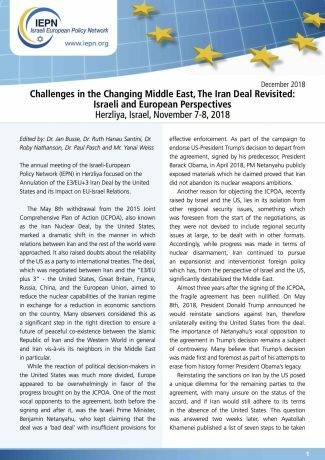 ⇒ Download the digital version of the publication here.